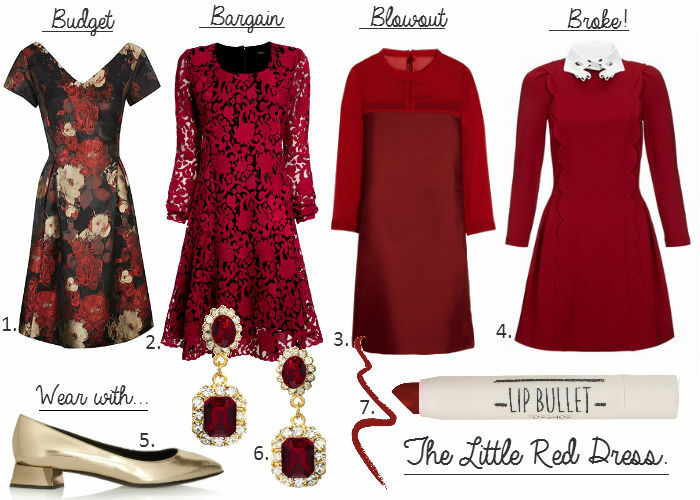 I always get a little obsessed with red around this time of the year, love the dresses you found! I love these... I recently got rid of my red dress as I've been wearing it for years so I'm on the hunt for a new one!